If you are thinking about buying a vehicle this year, it is always a good idea to put some thought and planning into it before you dive right in. When it comes to car financing & loans in Capitol Heights, you will see that preparation will help you to have a stress-free purchase as well as save you some money in the long run. Buying a vehicle, whether brand-new or used, is a major purchase that should never be taken lightly. Along with a home, buying a vehicle is a big deal. With that being said, you should never feel intimidated by the car buying process. When you work with the right dealership, you will be opening yourself up to an incredible experience that results in the vehicle of your dreams at a price that you can afford. If you happen to have an idea of the type of car that you want to buy, this will give you some insight as to what you will be spending. Other than that, it is always a smart idea to think about your budget so that you do not go overboard when you shop. Financial experts will tell you that it is best to make sure you are not spending more than about 25% of your regular monthly income for the total amount of vehicles for your household. After you pick out a vehicle, take a look online to see what the ownership costs may be in your area. Depending on your personal situation, this is a number that will vary. Calculate the number of miles that you drive each year while also taking into consideration insurance costs, repairs, and so on. Finally, picking out the right dealership will be crucial when it comes to getting car financing & loans that fit in with your budget and needs. Expert Auto has a full team of financial experts in-house ready to work with you to get you the financing you need to drive away happy in the car that you love. We can sit down with you to help you select the right payment options and give you all of the details on the right deal that will not break your budget. 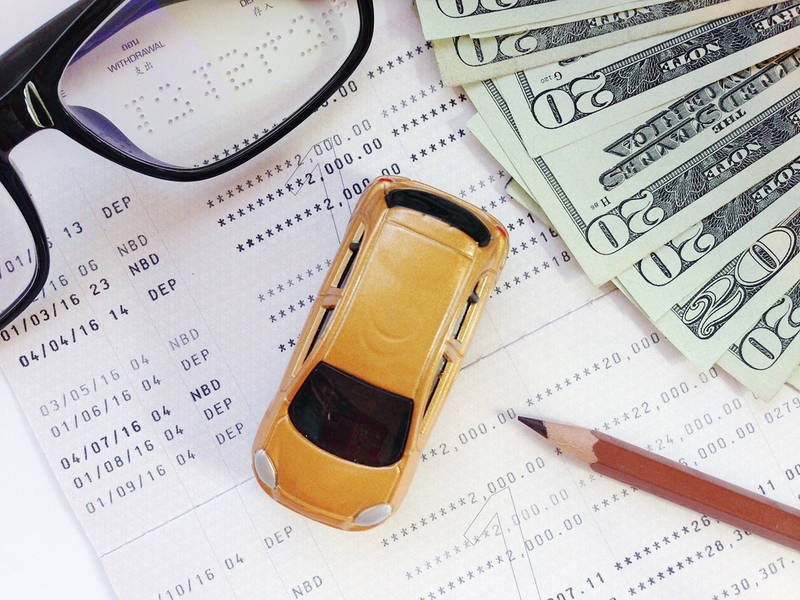 It is always best to have all of the right information when it comes to car financing & loans in Capitol Heights. Call us today at Expert Auto at (866) 429-0970 for more information.